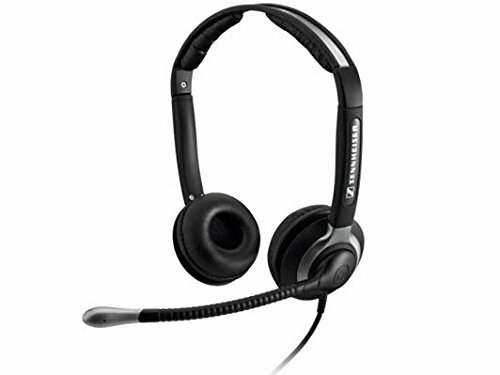 Sennheiser CC 550, over the head, binaural headset with extra-large ear caps, Ultra noise-cancelling microphone. If you have any questions about this product by Sennheiser Enterprise Solution, contact us by completing and submitting the form below. If you are looking for a specif part number, please include it with your message. Steno SR Pro-1. Single microphone professional model Stenomask. Silently communicate and transcribe anywhere. Industry best noise isolation microphone. Steno SR is a hand held sound booth.